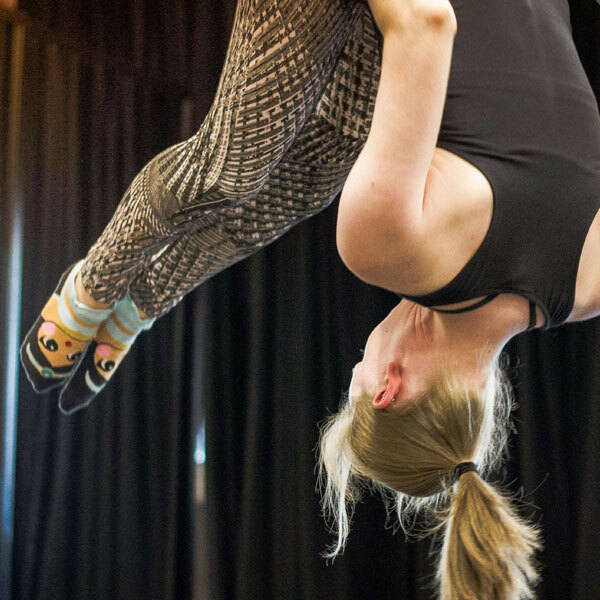 Aerial Fitness is a fantastic full body workout designed to build strength, muscle tone and increase flexibility. 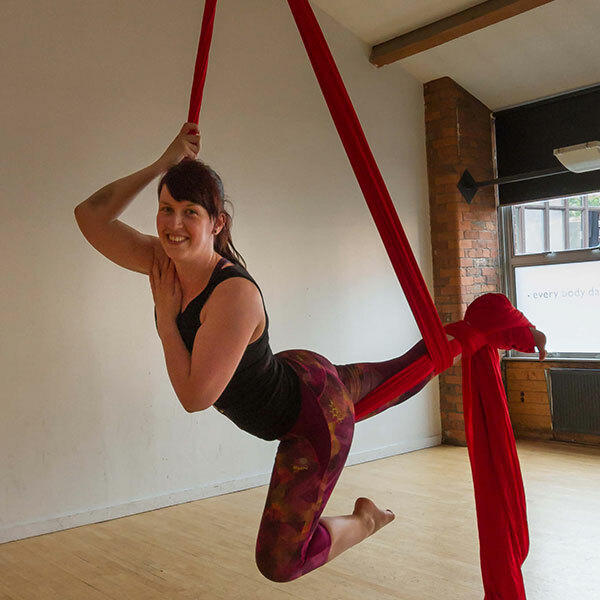 At Leeds Aerial Arts our professional and experienced instructors run welcoming and friendly classes with your personal training goals at their heart. Whether you are looking for a new physical challenge, a chance to learn an awesome new skill, or to make new friends we are the place to come! 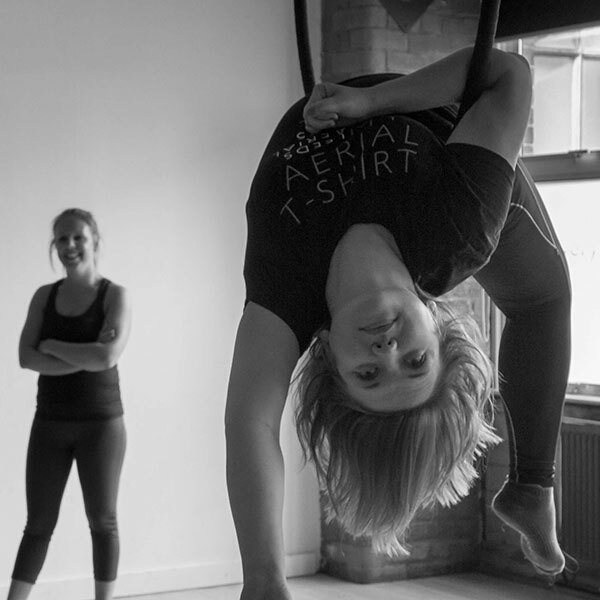 We offer classes for ALL abilities and ages in Aerial Hoop, Aerial Yoga, Aerial Silks and Sling. 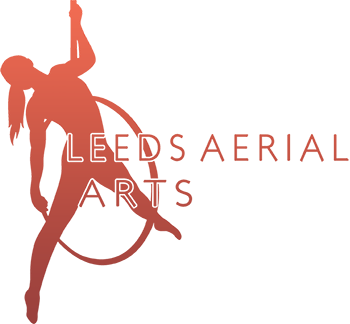 At our Leeds City Centre studio we offer weekly classes, private lessons, hen parties, corporate away days and weekend workshops. Get in touch to start your Aerial experience now!